Taiwan’s Mandarin Airlines will start its direct services from Taichung to Ho Chi Minh City on December 23, being the first carrier to fly between the two cities. In its winter plan, the company will operate three flights a week on Tuesday, Thursday and Saturday. The discounted fare for the new route is US$180 one way and US$307 two ways. Mandarin Airlines’ target passengers are those in central Taiwan who want to visit Ho Chi Minh City and Vietnamese workers that want to fly back home. The planes will leave Taichung at 8:30 am, arrive in Ho Chi Minh City at 11 am, and leave Tan Son Nhat Airport 50 minutes later, back to Taichung at 4:20 pm. Mandarin Airlines’ general agent in Ho Chi Minh City is TransViet Travel, telephone: 84-8-930 0956. 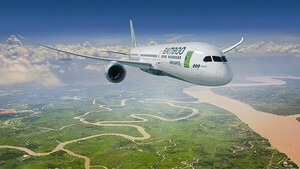 The carrier launched its air link from Taichung to Hong Kong this June and now expands to fast developing Ho Chi Minh City. Mandarin Airlines was established in 1991 as a joint venture of China Airlines and the Koos Group. One year later, it became wholly owned by China Airlines because the other partner pulled out their investment. 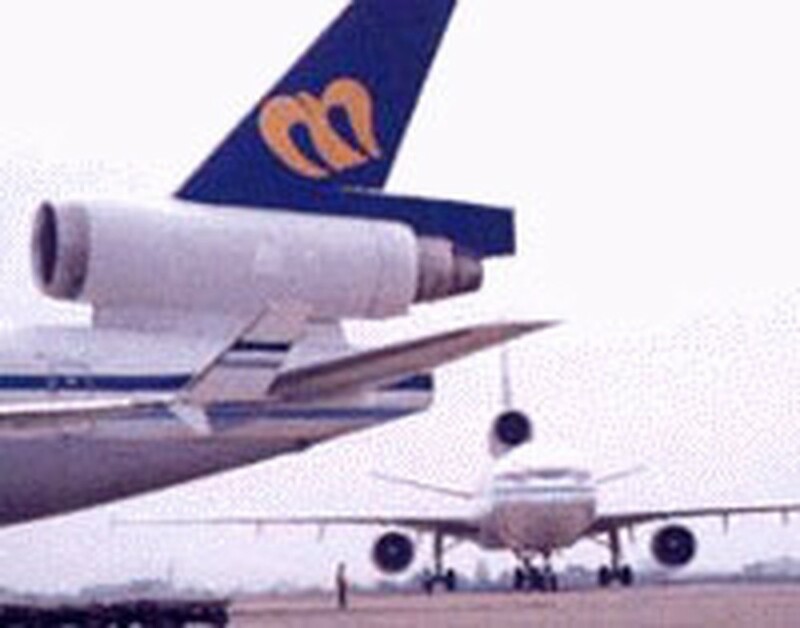 In 1999, Mandarin Airlines merged with Formosa Airlines, also of Taiwan.